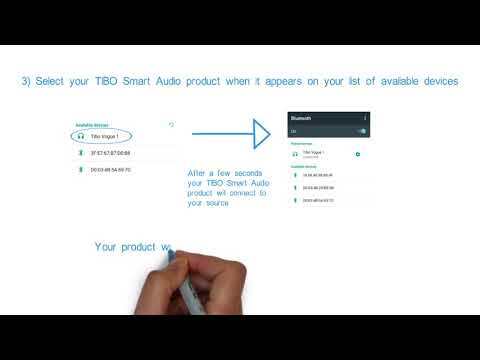 A fully featured streamer, the TIBO Smart Streamer is a flexible app controlled performer. With a choice of streaming via Wi-Fi or Bluetooth plus the addition of an analogue AUX input, the TIBO Smart Streamer truly can play it all. Connect your mobile device via Wi-Fi or Bluetooth and enjoy your stored music or streaming services such as Spotify and Deezer. Connect to your home network by Wi-Fi or Ethernet and you open a huge range of music options. Thousands of Internet radio stations from around the world are available and all easy to access via the TIBO app. Alternatively, Internet radio stations and playlists can be easily accessed, thanks to the 18-quick access presets. Another great feature with this TIBO streamer is the ability to use it as a Hi-Fi pre-amp. Thanks to the built-in volume, balance, and tone controls, plus the pre-output, it’s simply a case of linking it to active speakers or a power amp and you’re ready to go. With an optical digital output, you can even connect it up to a digital amp or AV receiver.